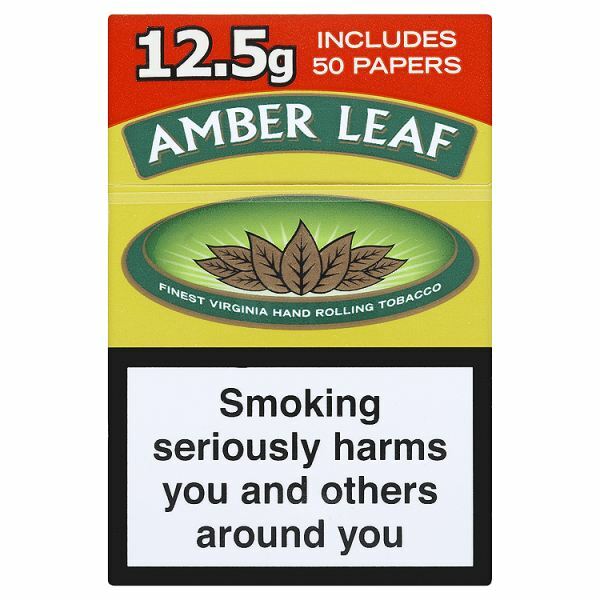 Amber leaf is far one of the most famous tobacco brand in the UK with a 9.4% share of the combined tobacco market. This brand is the perfect option for anyone who's looking for a premium roll-your-own tobacco variety. The existing smokers are attracted by this fine-cut tobacco with the ideal texture. Amber produces earthy, rich smoke that leaves a natural sweet aftertaste, making it a real pleasure for any smoker.